Pinterest makes it easy to direct followers from other sites or blogs you might possess using the embedded Pinterest button. Moreover, most sites even allow you to run plugins which directly link to your Pinterest page from any post you publish. If you have a devoted following elsewhere, then it makes perfect sense to invite them to your Pinterest page. That said, adding the profile widget to your other sites proves even more enticing, displaying up to 30 of your latest pins in lieu of a simple link button. The widget provides potential followers with a quick glance at your profile and what they’ll routinely see if they hit the follow button. Many members prefer following specific boards rather than actual users to avoid flooding their feed with unwanted material. With this in mind, promoting your best boards to the sea of users will help you gain recognition and thus increases your follower count. Try visiting your brand page to view your most popular boards. Tip #8: Quality over quantity. Followers want visual stimulation and wow-factor when they view a page. Keeping your boards fresh–with quality images–increases visibility and helps ensure your followers stay interested. Taking time to create original images, whether it be via a dedicated digital camera or merely a smartphone, is even more beneficial, considering pins you create on your own will list your profile as the content origin no matter how often others pin or share it. Tip #9: Quantity isn’t terrible either. While pinning too many images tends to make your page look out of sorts, thus deterring potential followers, a sparse page essentially does the same thing. Keeping a keen eye on the number of pins on your boards while simultaneously keeping your content flush helps drive traffic. 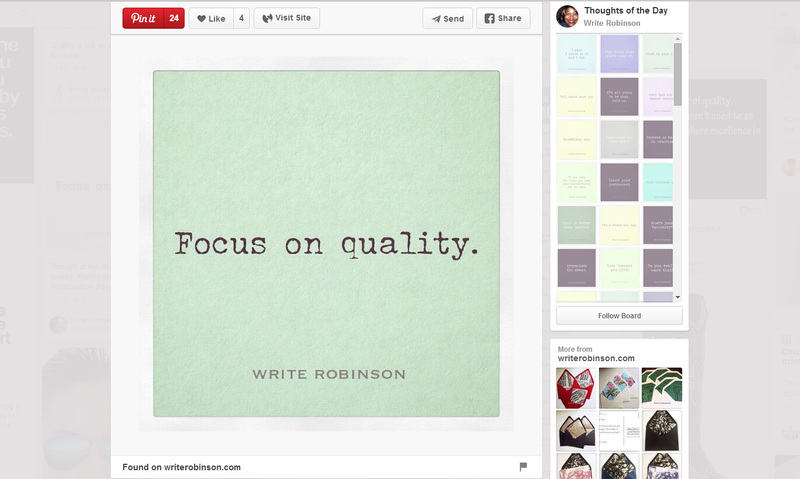 Each time you pin an image, Pinterest recommends a slew of boards which share similar interests and pins. 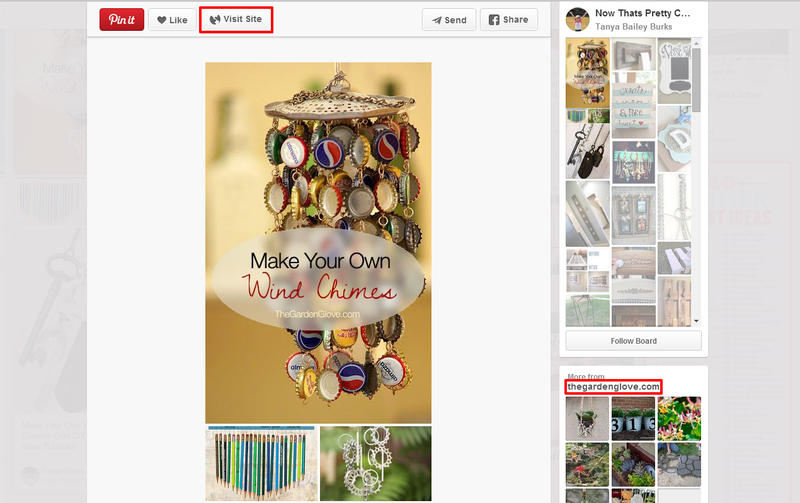 Vice versa, if you post often, Pinterest starts to recommend your personal boards to users pinning similar images. Recommendations equal followers; simple as that. 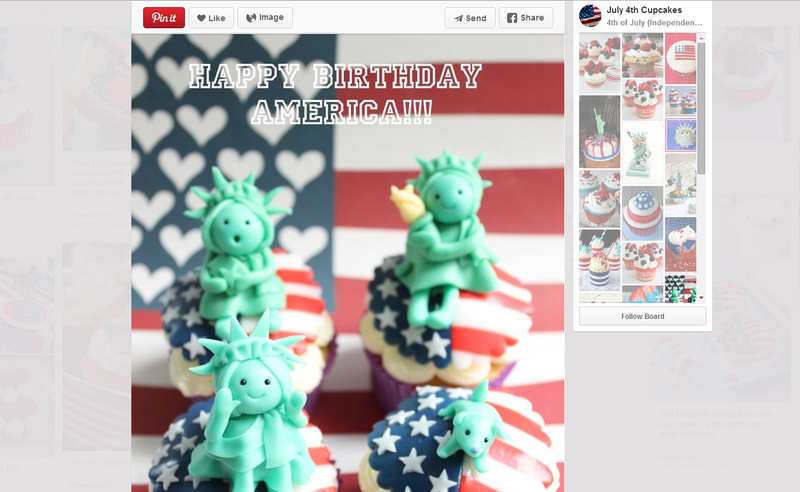 If a big holiday is approaching — for instance July 4th — use it to your advantage and tailor your content to the holiday. Posting fun ideas relevant to an upcoming holiday attracts users looking to spice up the event. The more members you attract to your holiday-themed boards, the more members you’ll likely get to peruse your other content boards. Like the broad-reaching strategy of reacting to what’s popular, holidays prove a worthwhile resource when looking to expand your fan base.